As real estate owners themselves, Paragon’s principals help you manage both your assets and your properties so that they work for your immediate and long-term success. Developing, acquiring, improving, and divesting of real estate requires a strategy for growth and success. Paragon has a proven track record of helping owners maximize their property values to increase returns. With diverse and responsive strategies that adjust to your changing needs, Paragon helps you find a real estate path that mitigates risk and promotes value. Paragon partners with its clients to navigate the complex tax, legal, and accounting requirements governing U.S. real estate investments, leading them through loan modifications, restructuring, asset classification, tax ramifications, and more. Paragon manages properties with an owner’s eye. Whether it’s for their own properties or yours, Paragon goes far beyond traditional property management services. Of course, Paragon hires and oversees the best vendors and subcontractors to keep your properties running profitably. Beyond that, Paragon offers owners comprehensive assistance with financing, redevelopment, legal and tax matters, and construction management. Whatever your property needs, Paragon can bring the expertise needed to make sure your real estate works for you. Acquired by Paragon in mid-2017, this value add asset is currently home to the Morales Group, Kauffman Eye Care, and Restoration Crusaders. Like other acquisitions, Paragon believes value can be added to the bottom line through more hands-on tenant relations, building and property management, maintenance and leasing efforts. Decades of experience in development, construction and management give Paragon a keen eye to the little details that add value to an asset. 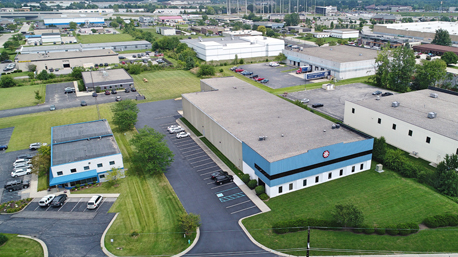 Home to MCL Window Coverings for many years, this property was acquired by Braden Business Systems (BBS) in late 2016 due to its need for warehouse space. BBS demised the building in 2017, leased approximately 14,000 s.f. back to MCL, and selected Paragon to manage all facets of the property management including tenant relationships, accounting, and property and building maintenance. In 2004, Paragon acquired 3 homes fronting Green Street totaling 2.2 acres; rezoned and platted the acreage into 2 lots; sold Lot 1 to Monroe Bank and then developed and constructed a 10,400 s.f. retail center on Lot 2. 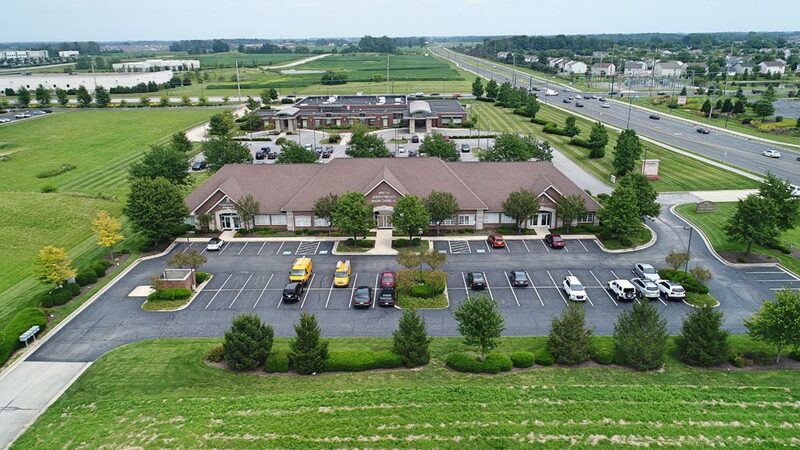 Today Brownsburg Commons is home of Stutler Dental for more than 10 years, Indianapolis Sport and Spine and Integrity Vision Care. Paragon still co-owns and manages this asset with the same hands-on, responsive approach that it does all properties. 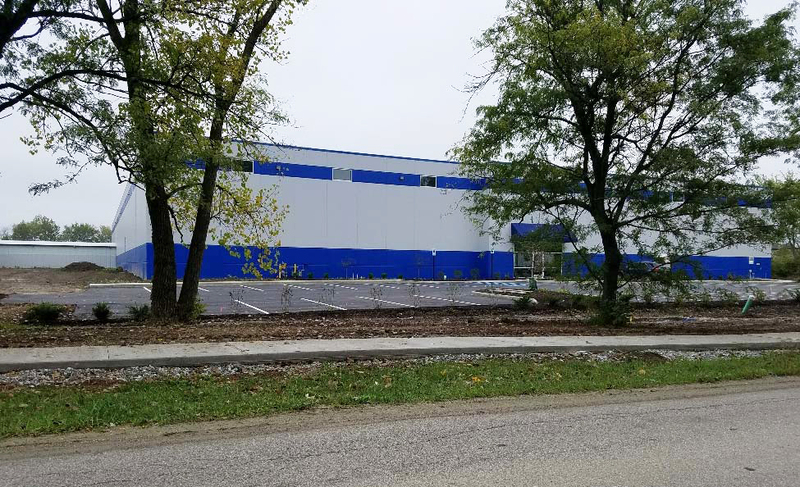 Home to Calderon Textiles and DSS Rapak, this property was recently constructed in the Indianapolis Park 100 area. 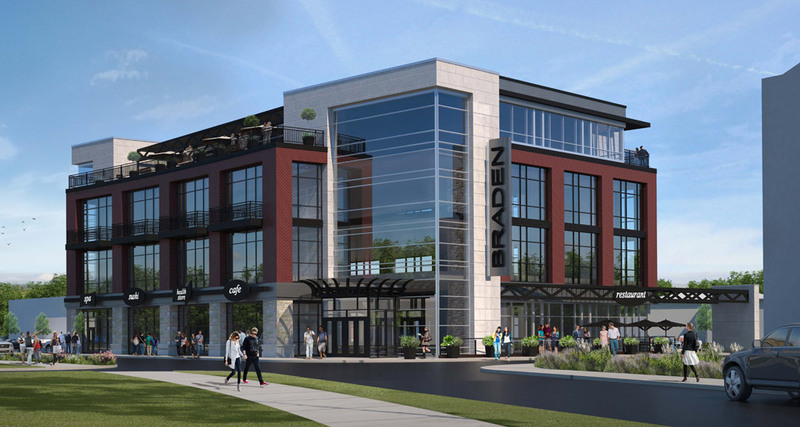 Paragon assisted with development and construction and was recently selected to manage all facets of the property management including tenant relationships, accounting, and property and building maintenance. 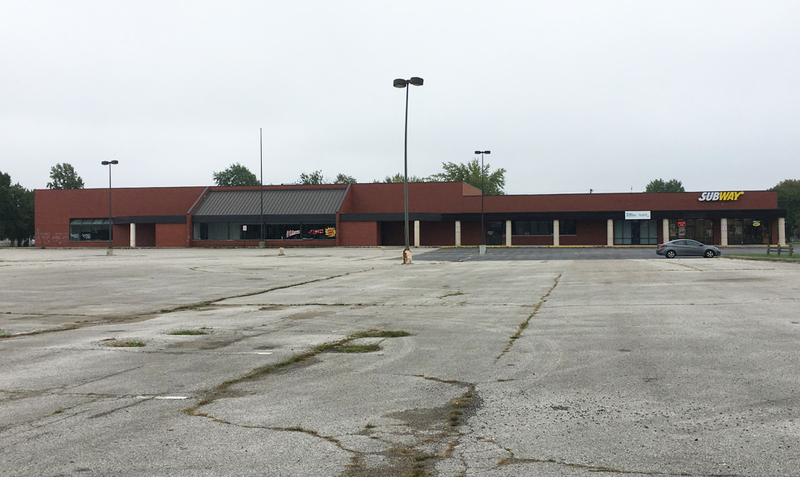 This property was originally built by Paragon in 1995 for Blockbuster Video and Krispy Kreme Doughnuts. Since 2011, the property was expanded to accommodate Aaron’s Rents and long-term tenant Jimmy Johns. For over 20 years, Paragon has managed all facets of this property and has been instrumental in transforming it into the asset that it is today. Paragon developed this retail center in 2005, and still owns and manages this busy retail center anchored by Meijer in a popular Dayton suburb. Paragon property managers are dedicated to the management of all aspects of tenant relationships, accounting, leasing, landscape and maintenance for a variety of high-profile tenants. The building’s tenants include Starbucks, Penn Station, Gigi’s Cupcakes, Great Clips and Hothead Burritos, among others. 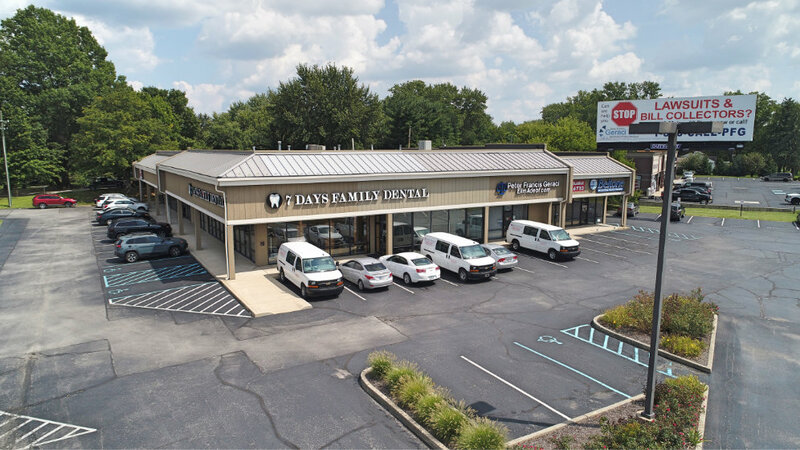 Built in 2000 by Paragon and owned by a Paragon partnership, this busy office and retail complex is in the bustling business district of northeast Indianapolis. Tenants served include Sharp Business Systems, File Wave, Woodcraft and others. For more than 15 years this location was the corporate headquarters for Paragon. With Paragon as the owner, tenants enjoy full-service property management including landscaping and maintenance, accounting and customer service. 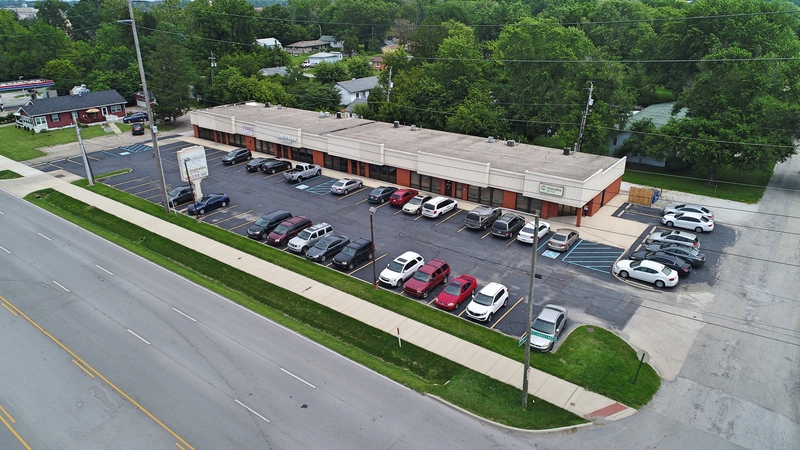 Purchased at auction in 2007, this co-owned and managed Paragon property is located in the heart of downtown Greenville, Ohio. 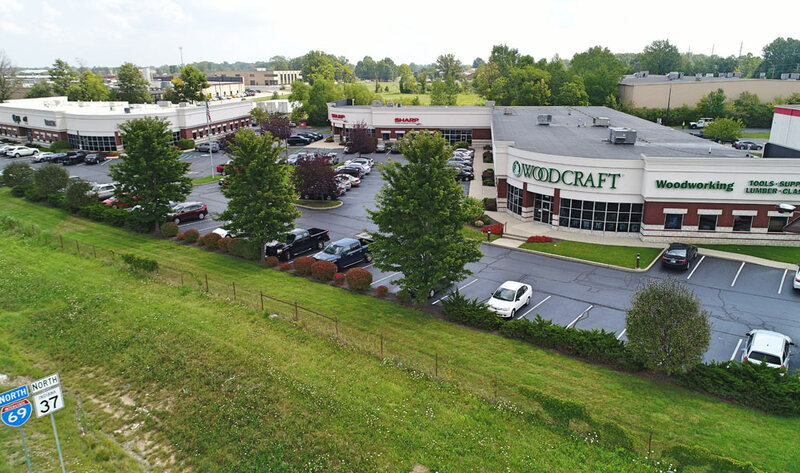 It is the current home to Subway and is actively on the market for lease and/or sale. Paragon manages all building and property-related issues, vendor and tenant relations, budgeting and accounting. This 20,000 s.f. building was speculatively developed and constructed by Paragon and a partner in 2000. It soon became the home of a multi-national telecommunications company using communication switching equipment. In this unique and confidential Landlord/Tenant relationship, Paragon is not involved in the day-to-day management of this property. The tenant continues to occupy the space to this day. This Meijer-anchored retail center was developed by Paragon in 2005. 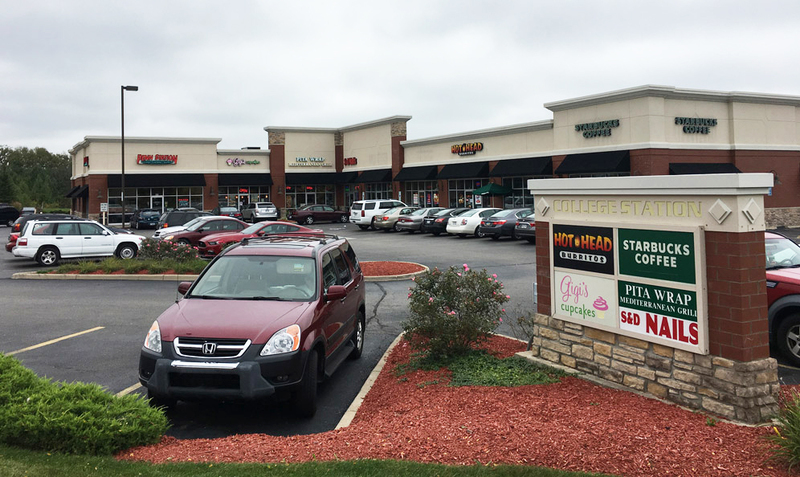 Home to Anytime Fitness and Subway for over 10 years, other tenants also include Verizon Wireless and VIP Nails. Paragon recently sold this asset but continues to manage all aspects of the property for the new owner. 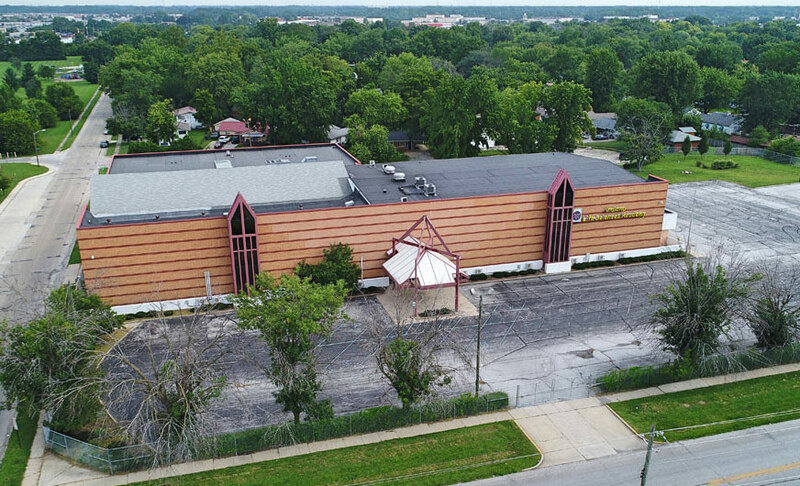 For the last few years, Paragon has managed this former charter school property and, up to May 2017, had managed ILSAE on the east side of Indianapolis until it was sold. This assignment requires Paragon to visit the property at least 3 times per week to ensure all building maintenance and management systems are working properly so that the value of the asset is maintained. Paragon handles all accounting, maintenance and management issues for this property. Paragon has managed all aspects of this property, nestled in the heart of downtown Indianapolis, for its owner since 2011. 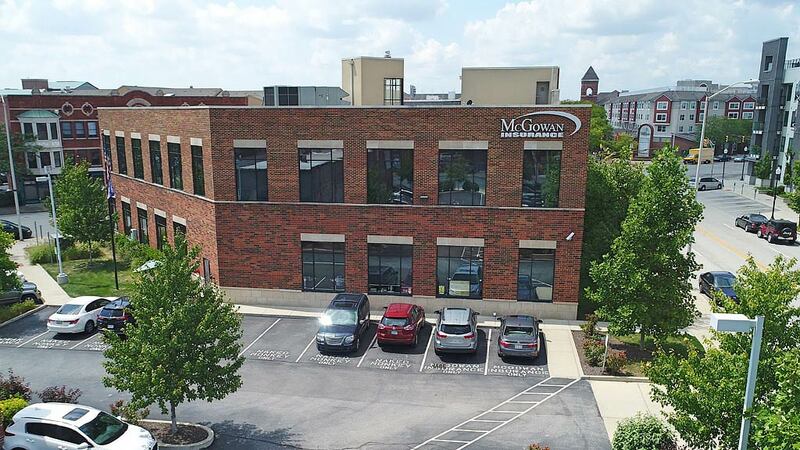 With office and retail tenants including MDG Salon, Naked Monkey and McGowan Insurance, Paragon manages all building and property-related matters, leases and tenant relations, as well as budgeting, operating expense payments, rental income collection and tax return preparation for the entire property. This relationship is an example of how Paragon can help owners enjoy all the benefits of property ownership while leaving the day-to-day demands of asset and property management to trusted Paragon experts. 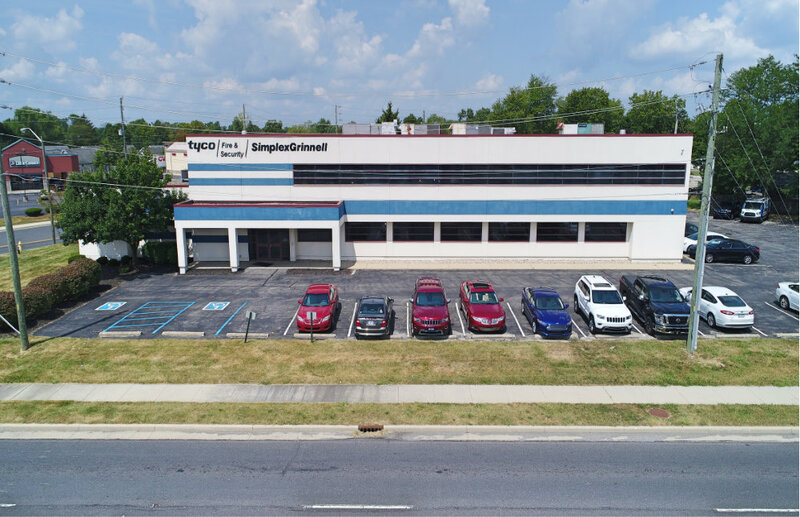 Since 2010, Paragon has owned and managed Suite 3 at 800 Oliver—one of thirteen different buildings situated within the Indy Telcom Center’s twelve-acre complex known as the Henry Street Campus (HSC) in downtown Indianapolis—providing some 300,000 s.f. of space offering Disaster Recovery, Backup, Co-Location and other Telco related uses. HSC is currently home to most major carriers, as well as international, regional and local co-location and disaster recovery companies. Paragon leases telco space and data cabinets for disaster recovery to clients such as Windstream, Cogent, Level 3, LightBound, Gap, Infinity Fiber Network, Braden Business Systems, Cloudapt, and others. 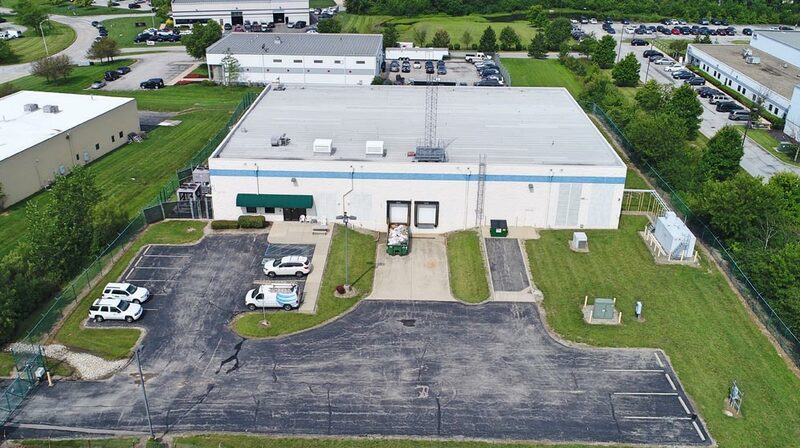 Tyco-Simplex Grinnell is the only tenant of Pendleton Proper in Indianapolis. 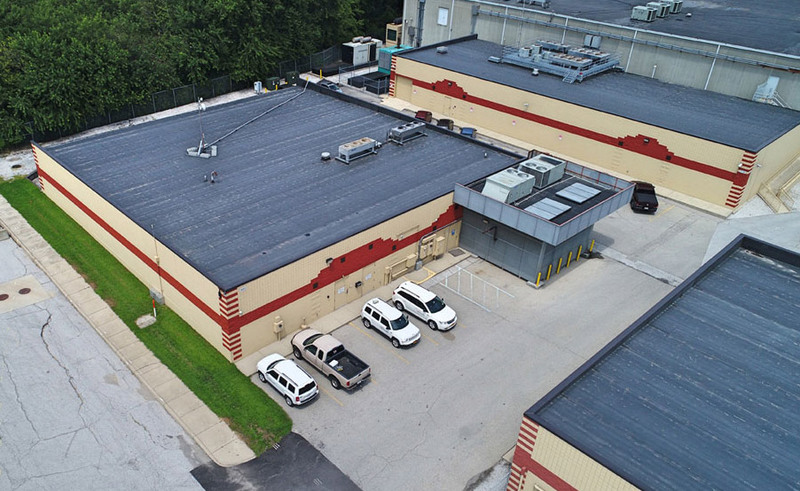 The company, which specializes in fire, safety and security equipment, leases the building from its owner, an LLC partnership partly owned by Paragon. In this lease arrangement, the tenant takes care of the building while Paragon manages all other aspects of the property and its finances. Built in 2004 by Paragon for LLSS Holdings, Paragon manages this professional office building with the owner. In this scenario, the owner occupies space within the building and prefers to be more involved with tenants and building maintenance matters while trusting Paragon to handle all accounting and property management issues. LLSS Holdings relies heavily on Paragon’s ability to counsel ownership with marketing and overall global asset value. This relationship is yet another example of how Paragon maintains flexibility in its role as a property manager and owner’s rep to help owners enjoy all the benefits of property ownership. Acquired in 1998 by Paragon Associates, LLC, this 10,000 s.f. building was purchased and modified specifically for Dollar General. 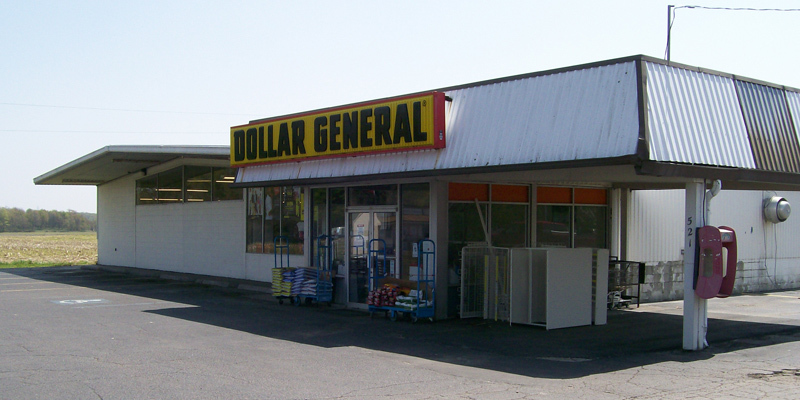 Dollar General continues to handle interior building maintenance while Paragon maintains the building, property grounds, and accounting. 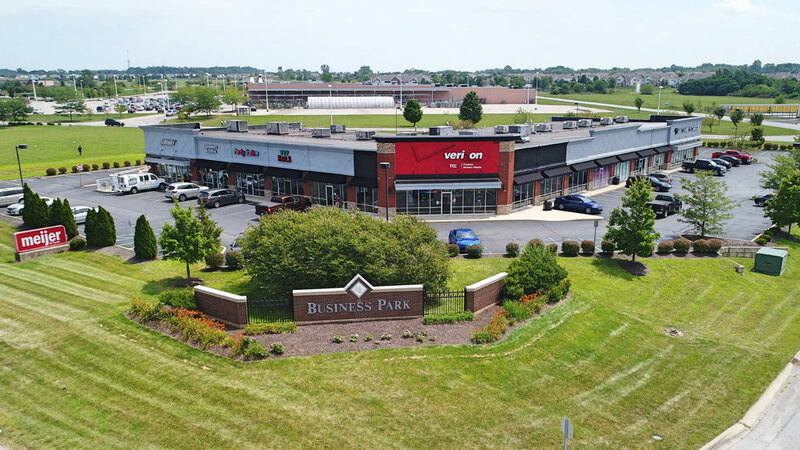 Developed and constructed by Paragon in 2005, Paragon continues to own and manage this 100%-leased neighborhood retail center in Avon, Indiana. Paragon’s hands-on dedication to tenant relationships, leasing and all other facets of maintenance and management have afforded it the opportunity to keep the center fully occupied. Tenants include Yats, Moe’s Southwest Grill, Indiana National Guard, Monical’s Pizza, Sidelines Bar and Grill, Bangkok Kitchen and others. 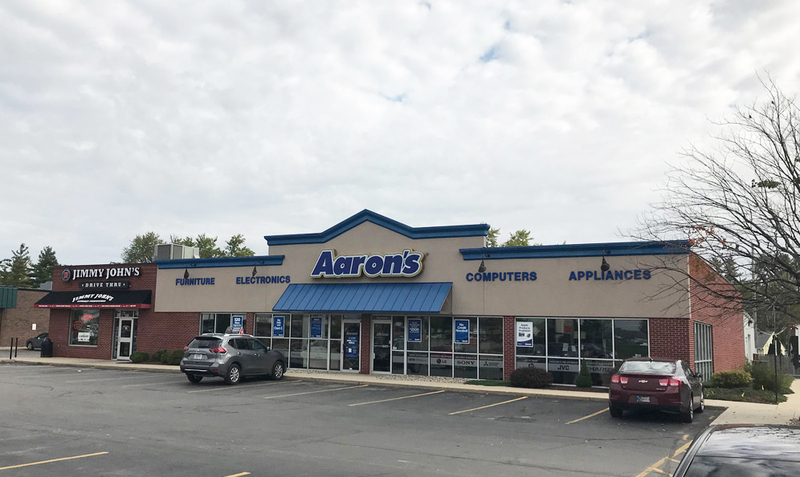 Purchased by Paragon in 2014, this is another value-add acquisition that is currently the home of Global Smiles Dental, Geraci Law Offices, Beltone Hearing, Deering Dry Cleaners, and Khambawi Asian Grocery. Paragon acquired this property because it believed there was value to be added with Paragon’s approach to asset and property management. Paragon manages all building and property-related matters, leasing and tenant relations, as well as budgeting, operating expense payments, rental income collection and tax return preparation for the property. 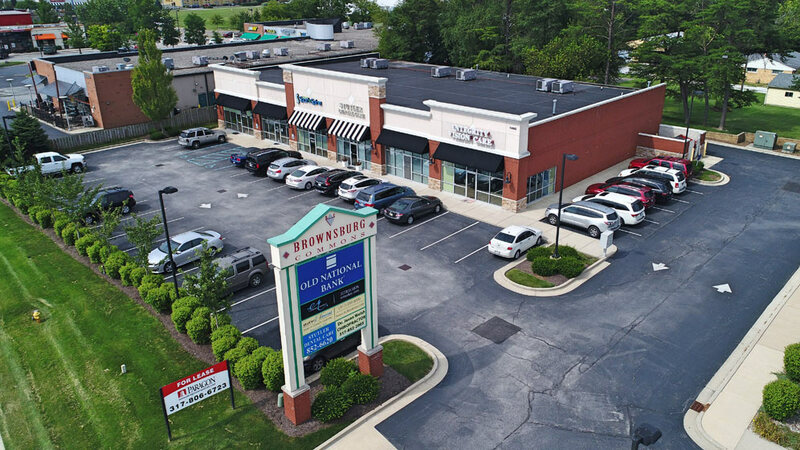 Paragon acquired this property in 2016 through a 1031 exchange. 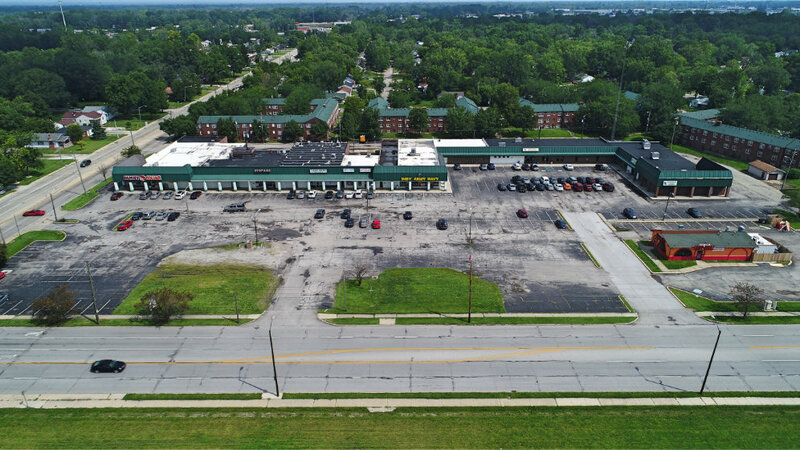 Dollar General was an existing tenant at the time of purchase and will continue its occupancy via a 10-year lease. Dollar General handles building maintenance while Paragon maintains the property and all accounting matters. Located on the northeast corner of Arlington Avenue and 21st Street, Paragon co-purchased the note on this property from the bank and obtained a deed in lieu of foreclosure in 2009. Today, Paragon owns 100% of the asset and has invested more than $500,000 into the property on deferred maintenance and capital expenditures. Paragon manages all aspects of the property including leasing, tenant relationships, accounting, landscaping, building maintenance and property maintenance. 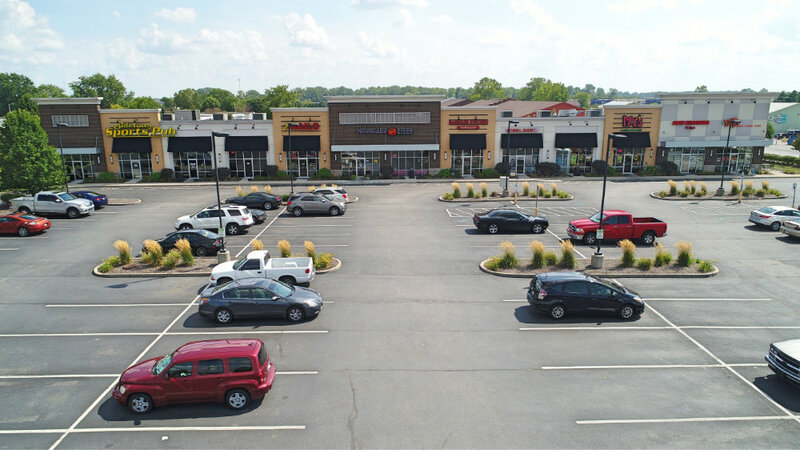 The anchor tenants within the retail center include Family Dollar, Indianapolis Army Navy, and the Marion County Health Department.